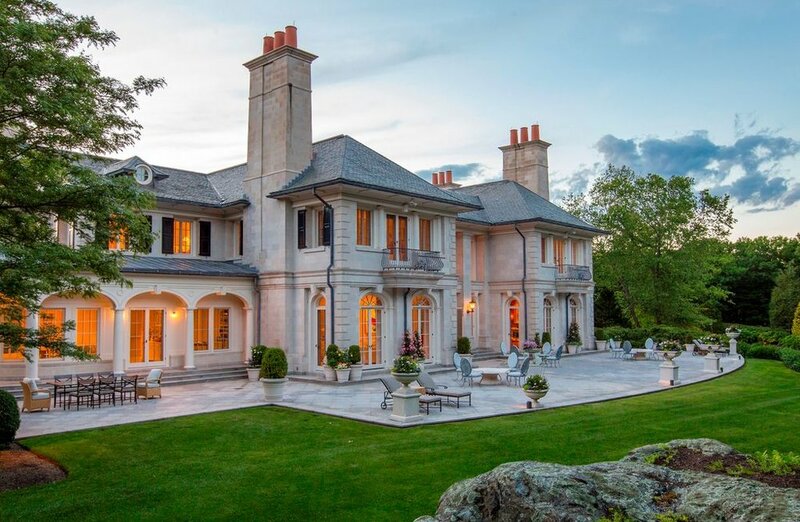 Unique opportunity to purchase the most outstanding residence in the Boston area, set on a 7.32-acre breathtaking tapestry of lawns, ponds, sculpted rock outcrops and a horticultural encyclopedia of plantings. 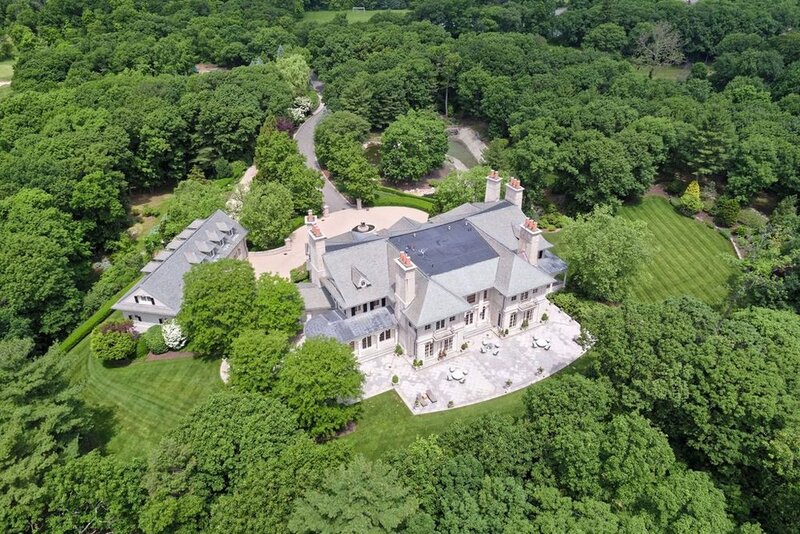 Woodland Manor provides ultimate privacy and tranquility with city accessibility, 5 miles from the center of Boston. This emerald island rises between the Brookline Country Club and Putterham Meadows Golf Course. Turf walkways and pathways meander through this extraordinary landscape and the winding driveway provides a multi-step reveal of this striking estate. 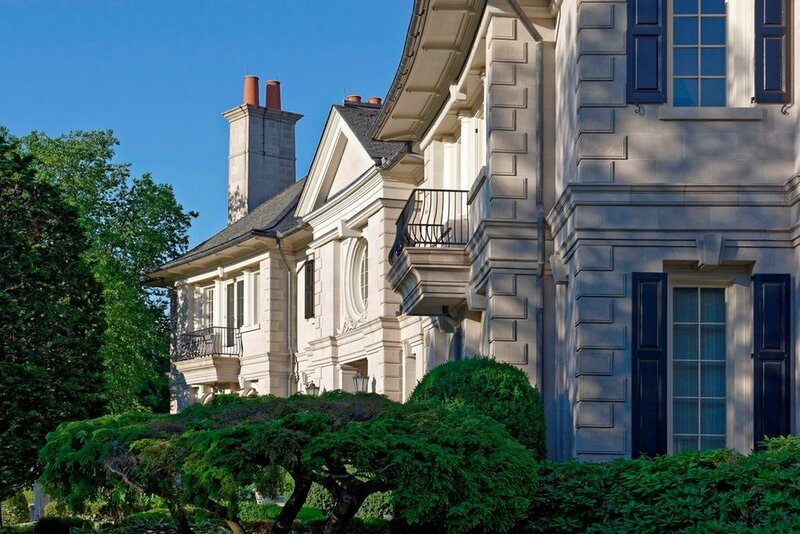 The façade of Indiana limestone creates a home of singular distinction, with 26,000sf of living space constructed with the finest materials and most exacting construction standards. The estate can also be purchased with its entire 14± acres for $55,000,000. The additional acreage comprises five building lots that each represent the best Chestnut Hill location and environment for the construction of a signature property.